Whatness Websites & Words specializes in executive level website design and development along with building custom content strategies for your business. We strive to find your company’s Whatness – what makes your company unique – by building quality websites in addition to creative content and marketing strategies through blog posts, social media and email campaigns. Her Whatness: She has a degree in journalism with a specialty in graphic design from Ball State University. She has 17 years of experience in the newspaper industry working as a graphic artist, website designer, reporter, photo editor, production manager, marketer and prepress technician. 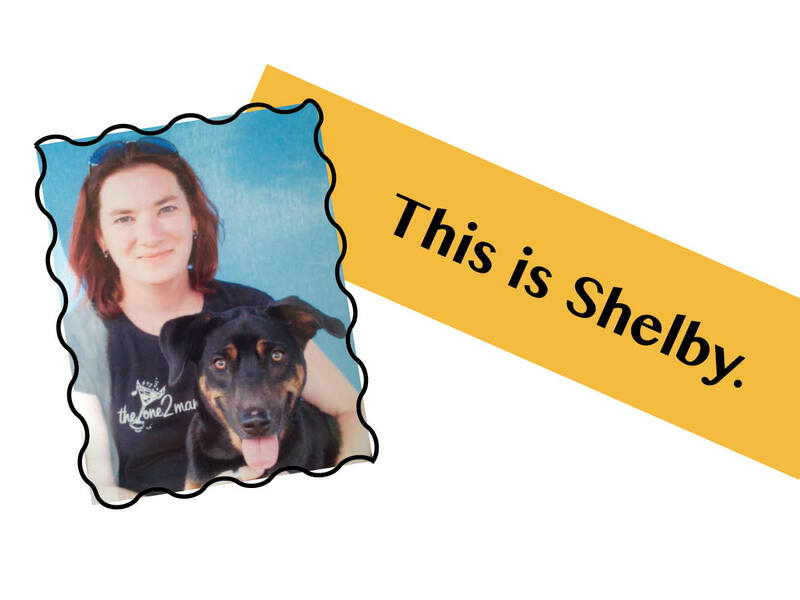 She’s owned and operated her own business focusing on website development and content strategies since 2011. What She Brings To The Table: She’s a human one-stop shop for unique branding and marketing solutions by providing custom graphic design (both print and online) and creative content strategies through original blog posts, email campaigns and social media updates. Hobbies: Traveling, cooking, baking, reading, gardening. She might have left journalism, but she’s still a news hound. She’s a music lover and an animal lover. Of the latter, her favorite is her beloved dog and best friend, Zeke (pictured above). His Whatness: He has a degree in printing management from Rochester Institute of Technology and an MBA from Keller Graduate School of Management. He has almost 30 years of experience managing projects and businesses he has started. At least a dozen times a year, he can be found on the road speaking about printing and color or social media and website creation. He’s owned and operated his own business focusing on website development and content strategies since 2011. 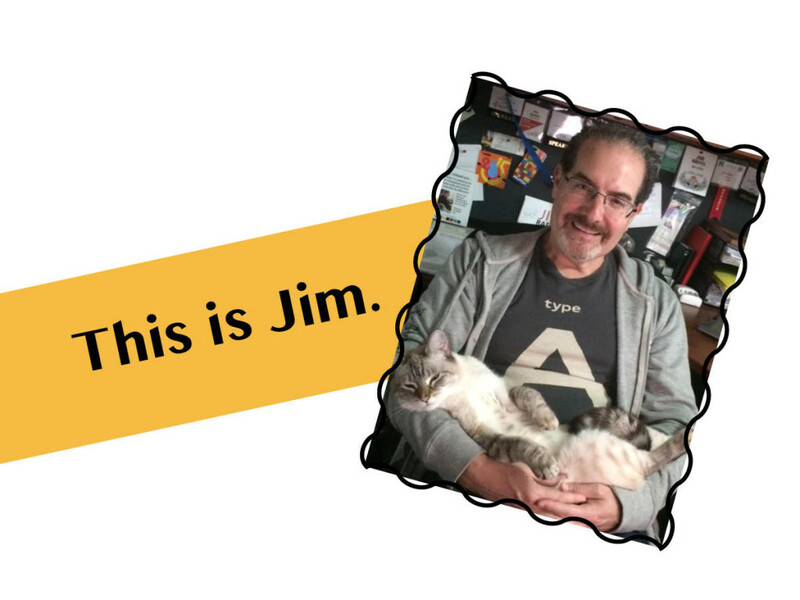 What He Brings To The Table: Jim’s preference is to focus on the measurable results of the work we do with our clients. We don’t want to build you a new website because your competitor has one. We want to build you a new website to generate more leads and bring you more business. Hobbies: Cats, coffee, mountain hiking and urban exploring. When he’s not busy being an early morning coffee snob at home with two cats, you’ll find him exploring the urban landscapes during business travel. For real fun, he likes to head out and hike some mountain trails. Let us help find yours. How Much Should You Spend On Your Website Development?